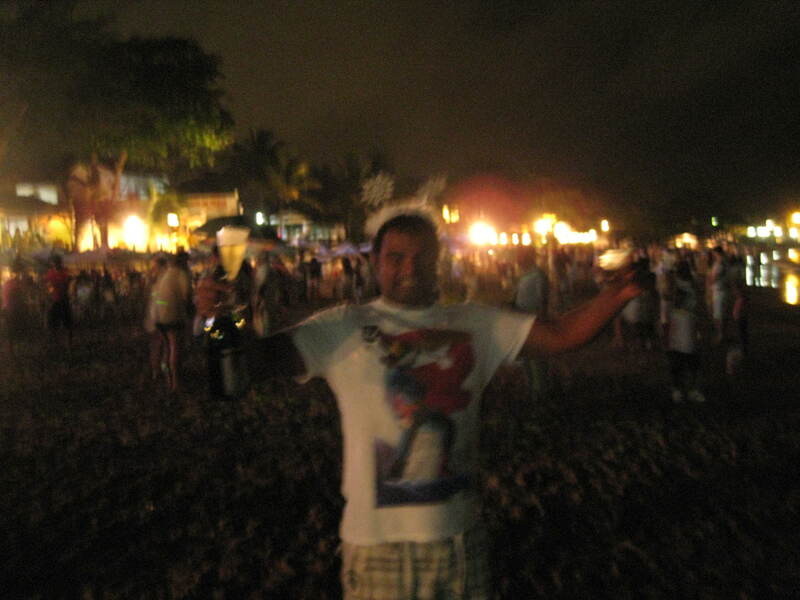 New Year and Carnaval 2013! Reveillon e Carnaval 2013! The time is coming for you to think about your New Year’s booking – and don’t forget Carnaval too in February. 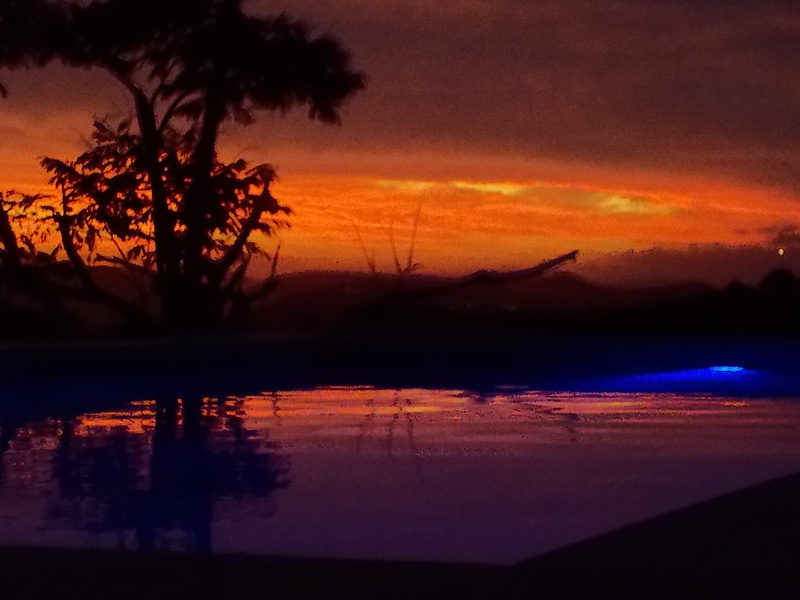 Contact me for details – 5 night B&B packages available from R$2000 per couple. O tempo está vindo para você pensar sobre a sua reserva de Reveillon – e não se esqueça Carnaval também em fevereiro. Contacte-me para mais detalhes – 5 noite B & B pacotes disponíveis a partir de R$2000 por casal.